Grave/Memorial Reference:	Sec. H. Grave 526. 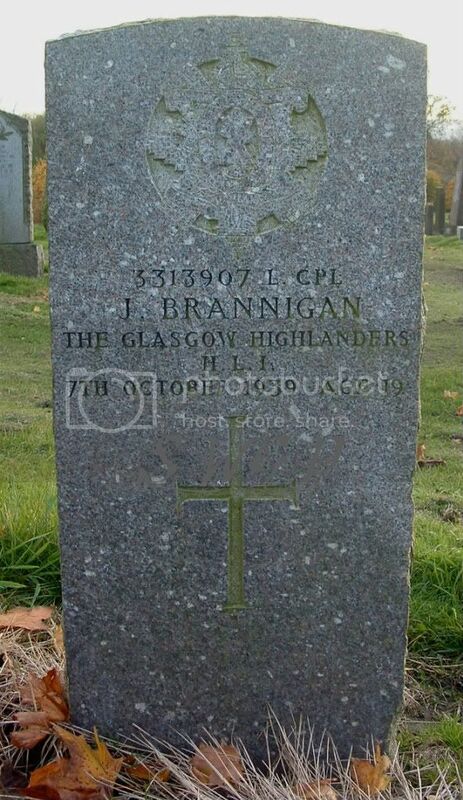 Additional information:	Son of Patrick Joseph and Ann Ritchie Clark Brannigan, of Balornock, Glasgow. Grave/Memorial Reference:	Sec. H. Grave 1210. 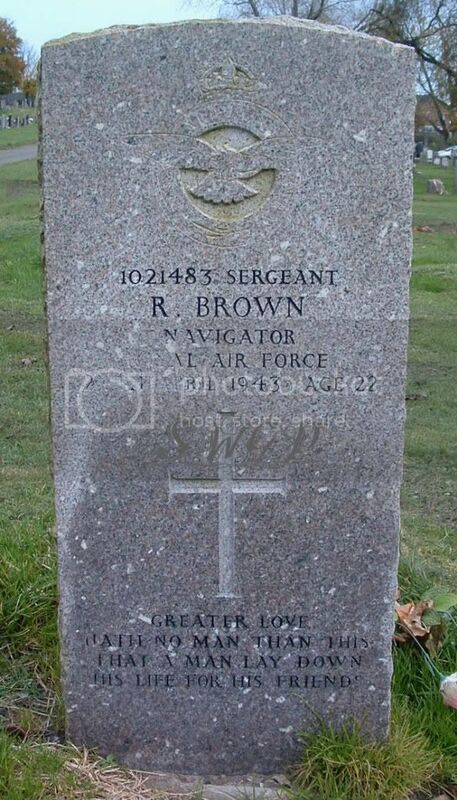 Additional information:	Son of Charles and Mary Brawley (nee Burrows), of Glasgow. Grave/Memorial Reference:	Sec. E. Grave 4048. 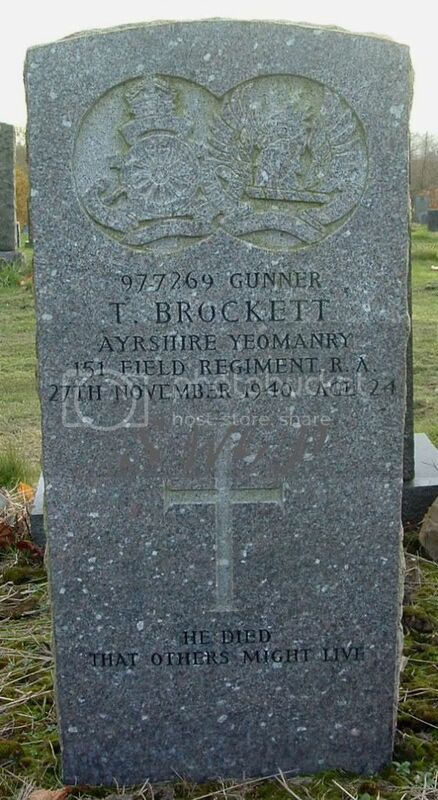 Additional information:	Son of Thomas and Annie Reid Brockett, of Dalmarnock, Glasgow; husband of Hannah Miller Brockett. Grave/Memorial Reference:	Sec. H. Grave 1351. 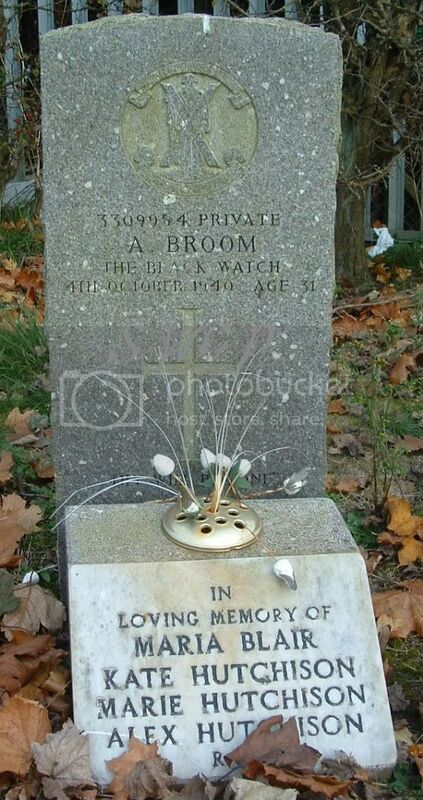 Additional information:	Son of Alexander and Maria Broom, of Glasgow; husband of Vera Broom. Grave/Memorial Reference:	Sec. H. Grave 1558. 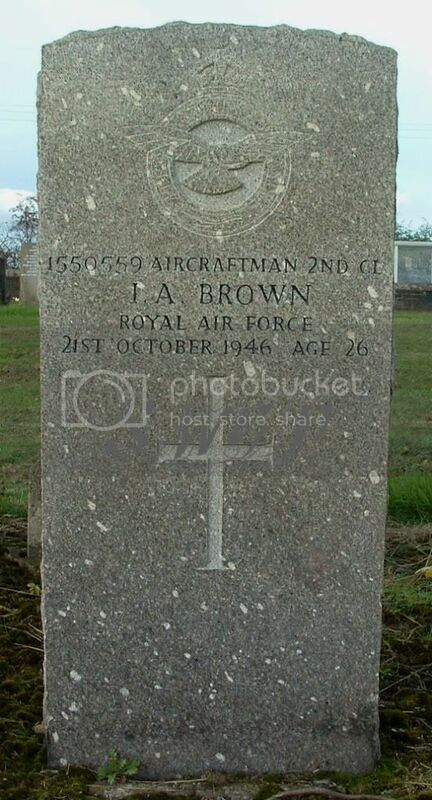 Additional information:	Son of James and Anne Brown; husband of Labrada Bruce Brown, of Asta, Zetland. Grave/Memorial Reference:	Sec. H. Grave 1375. 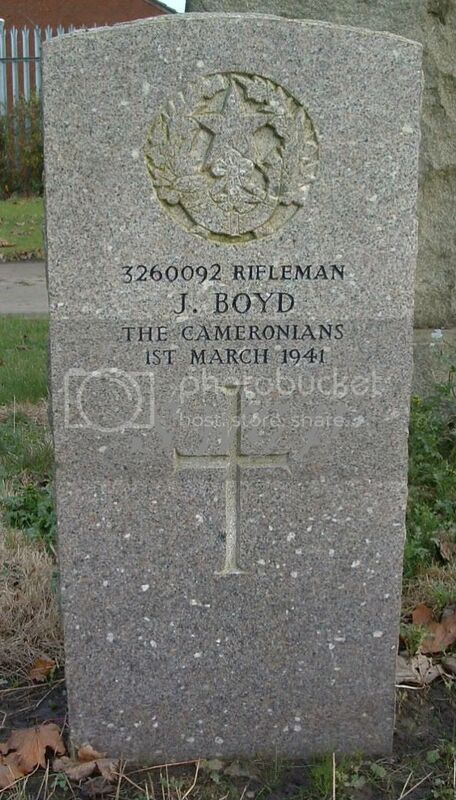 Secondary Unit Text:	formerly 8th Bn. 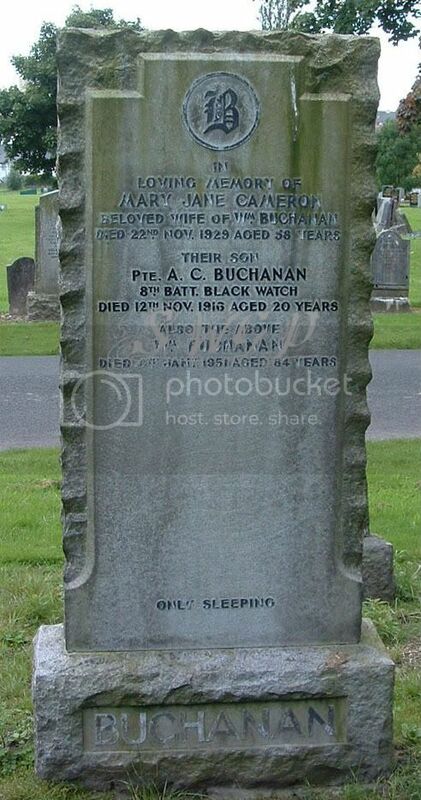 Additional information:	Son of James and Elizabeth C. Brown, of 61, Alexandra Parade, Dennistoun, Glasgow. Unit Text:	18th Div. Sigs. 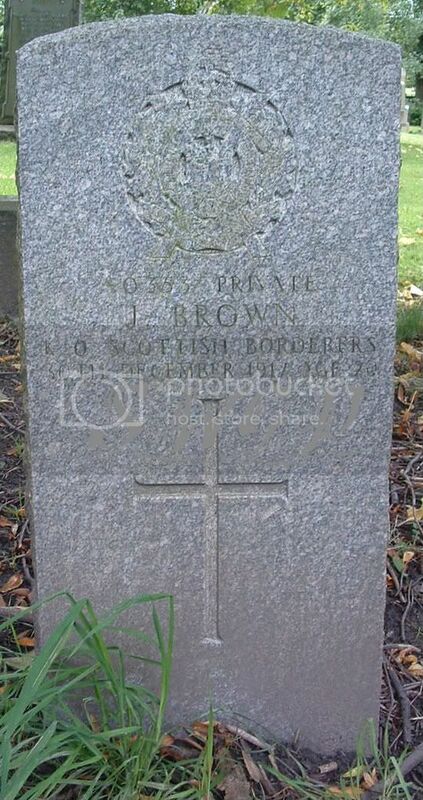 Additional information:	Son of John and Mary Callander Brown; husband of Janet Marshall Brown, of Glasgow. Grave/Memorial Reference:	Sec. D. Grave 163. 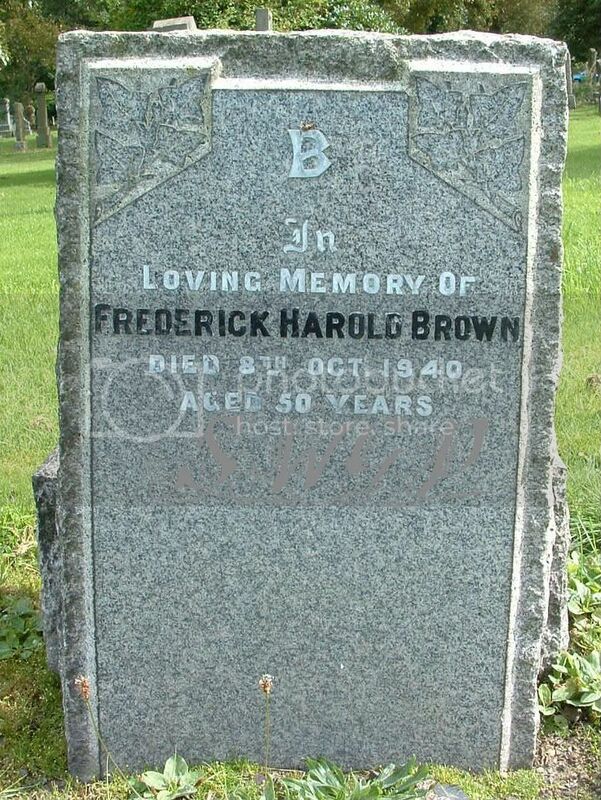 Additional information:	Son of William Henry and Ellen Maria Brown; husband of Winifred May Brown, of New Cross, London. Grave/Memorial Reference:	Sec. C. Grave 94. 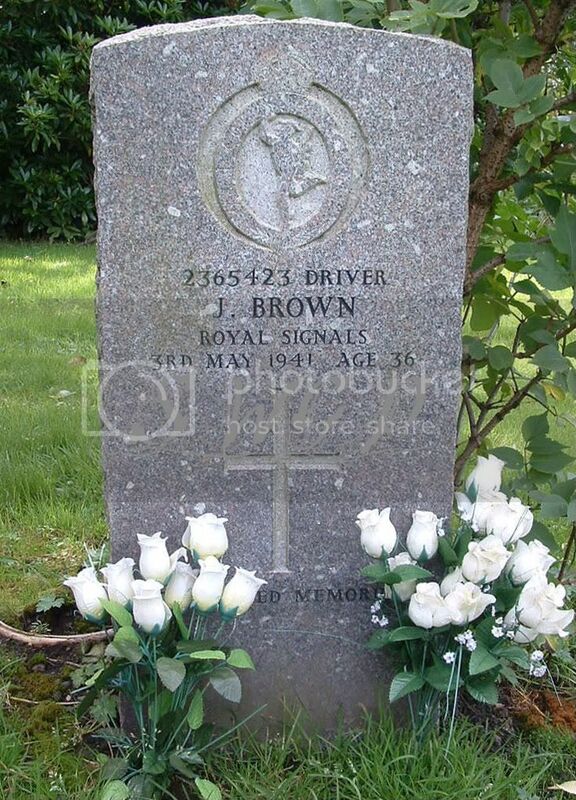 Additional information:	Son of William and Elisabeth Brown, of Glasgow; husband of Jean Vallance Brown, of Glasgow. Grave/Memorial Reference:	Sec. H. Grave 1306. 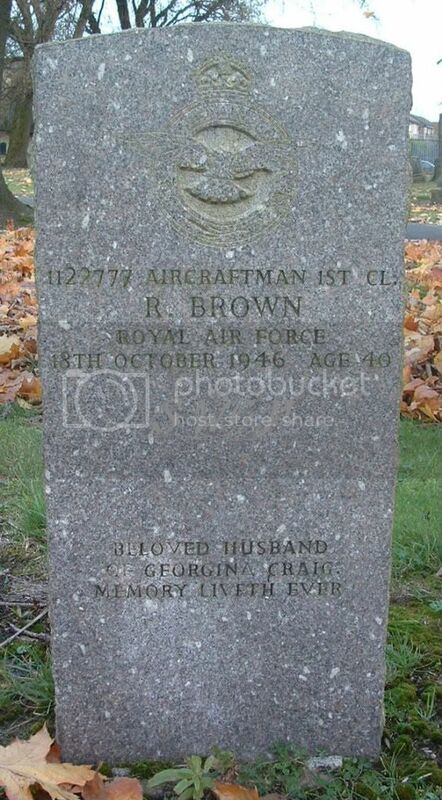 Additional information:	Son of Thomas and Minnie Brown; husband of Georgina Craig Brown, of Glasgow. Grave/Memorial Reference:	Sec. G. Grave 27. 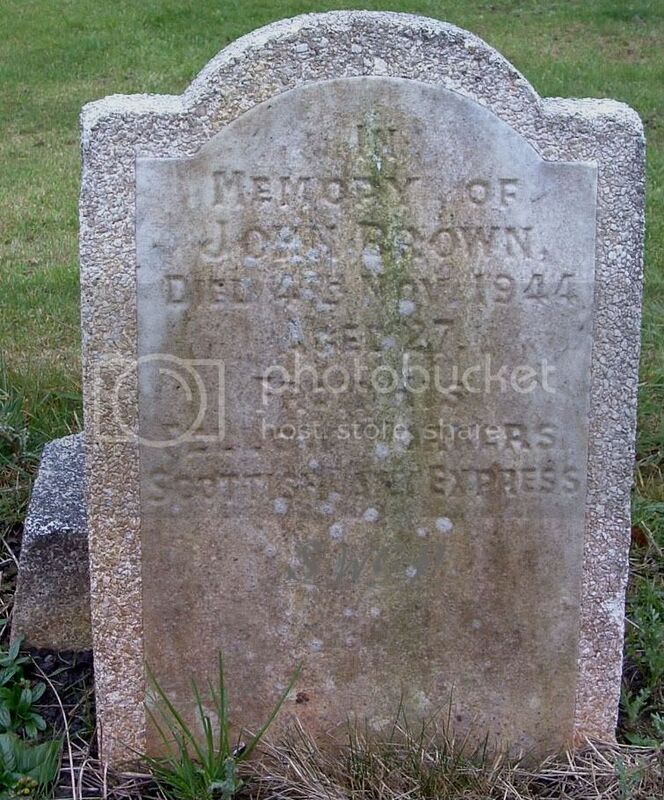 Additional information:	Son of Thomas Smith Brown and Mary M. Brown, of Scotstoun, Glasgow. Grave/Memorial Reference:	Sec. G. Grave 5405. Unit Text:	563 Coast Regt. 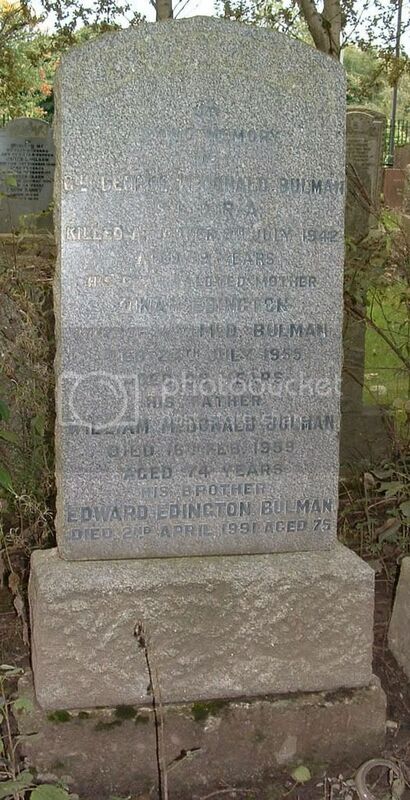 Additional information:	Son of William McDonald Bulman and Dinah Bulman (nee Edington), of Carntyne, Glasgow. Grave/Memorial Reference:	Sec. F. Grave 4574. 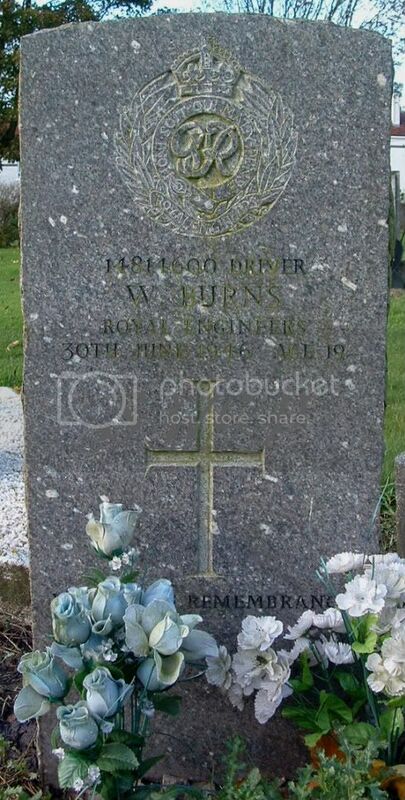 Additional information:	Son of William and Mary Alice Burns, of Glasgow. Grave/Memorial Reference:	Sec. J. Grave 292.